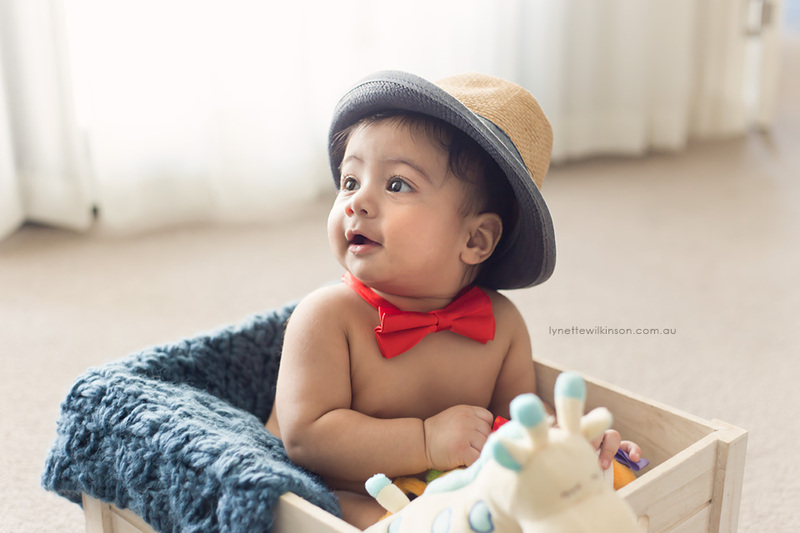 With his beautiful big brown eyes, Samar is the most adorable 6 month old! 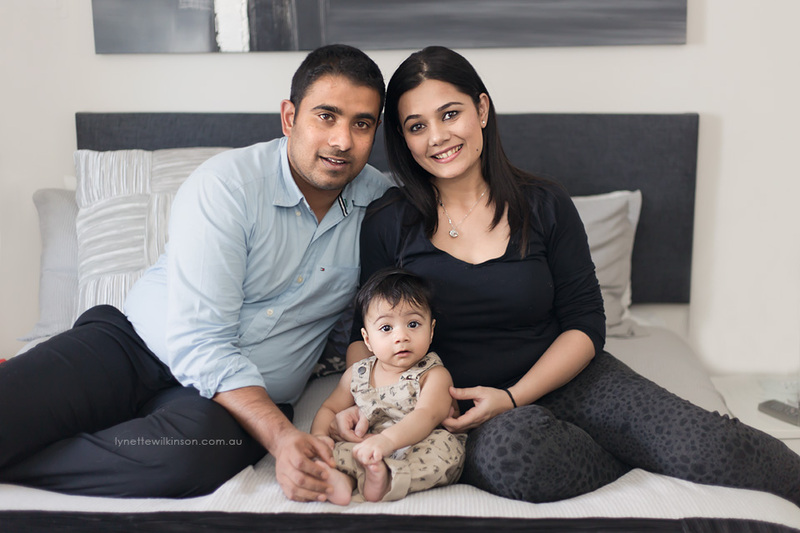 I photographed Samar with his parents in their home, and I could really feel the love between the three of them. Document their growing stages! Have a couple of hours of your family time documented with a family session. Click here to schedule your session today.